Fully Installed. Fully Insured. Fully Guaranteed. This is your opportunity to pick up Melbourne’s best solar panel deal. Home Solar Panels now has the best solar panels package Melbourne has to offer. 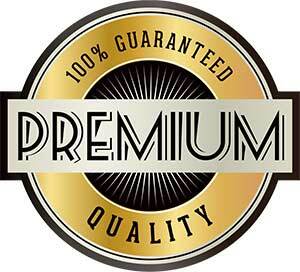 We offer quality and price that cannot be beaten. Remember when best solar panels used to be $30,000? Well, technology has moved on and you can now buy better quality for almost 80% less price. With a top quality ABB 5KW inverter and Solar Panel System (fully installed) now down to $4,999 there’s no reason to put it off any longer. Call us now for an obligation free inspection and quote. A Solar company’s installation quality is only as good as the Warranty that is backing it. If a solar panel provider is confident about their installation, they should have at least the kind of warranty we provide. Our Residential Solar Panels are covered by an extensive 12 Year product warranty plus Solar inverters are covered by a 5-10 Year product warranty. 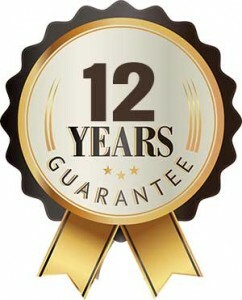 Don’t settle for solar energy systems that have a “workmanship warranty” less than 12 Years. With so many different brands of Solar Panels in Australia, quality is the first feature that gets compromised when buying on price alone. We set our standards higher, providing only high quality, reliable, and tested equipment from the best of Australian distributors. 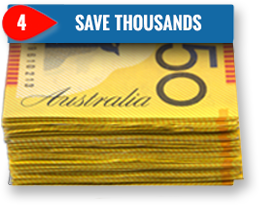 By buying locally, we can guarantee that your warranty will be provided by Australian companies serving Australian companies. Our desire to provide our services from local provider have allowed us to negotiate the highest quality equipment at an incredibly affordable price. Even the best residential solar power melbourne will leave you relying on some electric company during hours of darkness. Knowing this, we are constantly researching the market, finding the best possible power deals for our customers. By leveraging our buying power, we’ve been able to consistently find the best electricity prices on the market – all with 100% renewable energy power. We are Melbourne’s Premium Solar Panel installers and suppliers. Specialising in the design and installation of Melbourne solar panel systems for domestic and commercial customers in Melbourne & surrounding suburbs. Home Solar Panels Melbourne make it easy and affordable for homeowners and businesses to go solar with system design, solar installation and help with any available government grants or solar rebates. 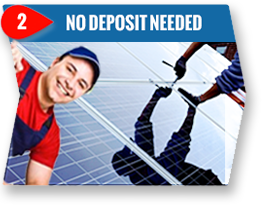 Our Melbourne solar panel installer team are on call to provide you with a free quote today. We have the solar knowledge, expertise and products to meet all of your solar needs. We take the time to explain the process and the best system for you; our solar experts install everything safely and efficiently for you, and we take care of all the paperwork and necessary agreements to get you connected to the grid immediately. 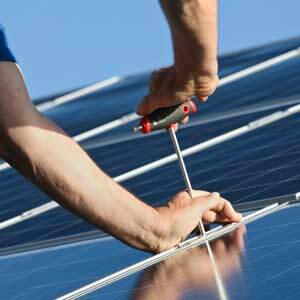 We offer a full range of solar panel services in Melbourne & the surrounding areas. Home Solar Panels Melbourne take the time to explain what solar energy is and how it can help you, we go through the process of how solar energy can not only help the environment but also reduce your electric bills by 80%. With our up to date solar information, facts & FAQ you will learn why switching to solar is the way to go! 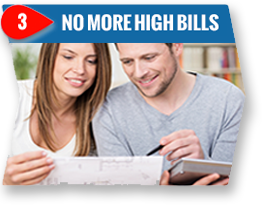 Home Solar Panels Melbourne are offering some of the best solar deals and special solar prices in Melbourne, Victoria such as zero deposit and zero interest. 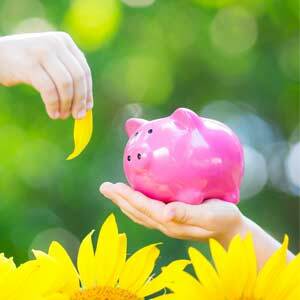 Our latest solar deals can save you a lot of money, saving up to 80% of your energy bills. No More Rising Electric Costs! When you’re providing the majority of your own power with high efficiency solar panels, you’re no longer reliant on the power company for the price of your power. 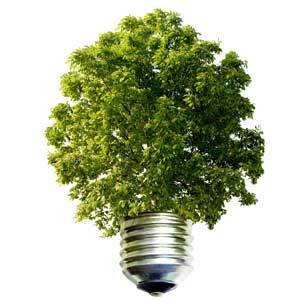 Using the free and abundant energy of the sun, you can almost completely eliminate the cost of electricity. That means YOU get to control the cost of your power needs and spend money on something a little more worthwhile. Our Reputation and Stability Secures Great Finance Deals! Most companies who deal with solar panels can’t get access to the best in financing options for their customers. Over the years there’s simply been too many start up solar companies that have come and gone, leaving most financiers very cautious about getting involved in the industry. However our reputation and longevity has built a lot of confidence and trust in the financing companies that deal with us. As such, we are able to pass the benefits of this relationship on to you in a suite of payment options with one sure to suit your family. Every day you have a solar power array, you’ll be reducing your need to rely on the local power companies for your needs. 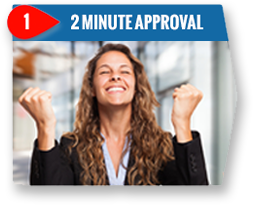 As your reliance decreases, you’ll want to make sure that you have the best and most reliable system. Eventually your solar system will need maintenance, whether the inverter starts experiencing problems, or the panels need to be checked for efficiency, the day will come. What’s important to know is that the company who installed it is still around to help you. And if they are, what sort of repairs or maintenance they offer to get your solar panels working again. We know that every minute of downtime is a minute you spend relying on the grids power, or suffering with a reduced capacity within your home. Power is part of everyday convenience, and if you start experiencing warranty covered issues, we’ll be there to not only fix any problems, but we actually replace that part and get you back on with your day! New for old? It’s the fastest way to make you happy and it prevents any need for us to come out again. It makes perfect sense. But not everyone does that.